Netflix’s iconic duo are back for a surprisingly mellow season that takes a bit of a dip. 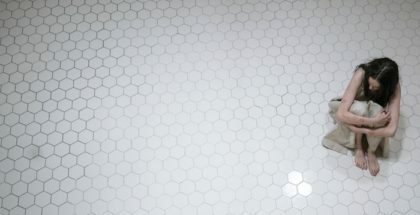 Warning: This contains spoilers for previous seasons for Grace and Frankie. The end of this beloved comedy’s fourth season saw Grace (Jane Fonda) and Frankie (Lily Tomlin) pushed out of their house and coerced into a retirement home by their grown children. In Season 5, Frankie’s spawn, Bud (Baron Vaughn) and Coyote (Ethan Embry), join forces with Grace’s daughters, Brianna (June Diane Raphael) and Mallory (Brooklyn Decker), to persuade their mothers to receive assisted care after Grace’s worsening arthritis and Frankie’s forgetful memory – one of which saw the duo robbed by a scam artist posing as a contractor. 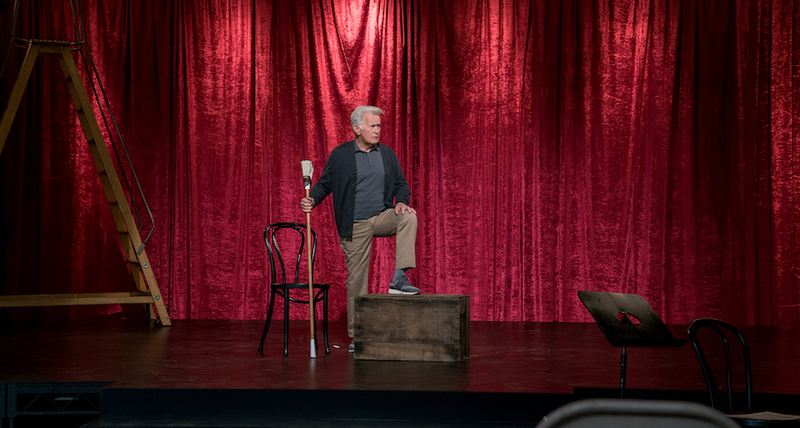 Faced with their mothers’ persistent resistance, the children sell the house, to Grace and Frankie’s dismay, after they escape the retirement home – with fondue pot and toast in tow. We kick off with the duo breaking into the beach house, only to be interrupted by rude yet stylish celebrity assistant Benjamin Le Day, portrayed by none other than renowned Diva Extraordinaire RuPaul Charles. 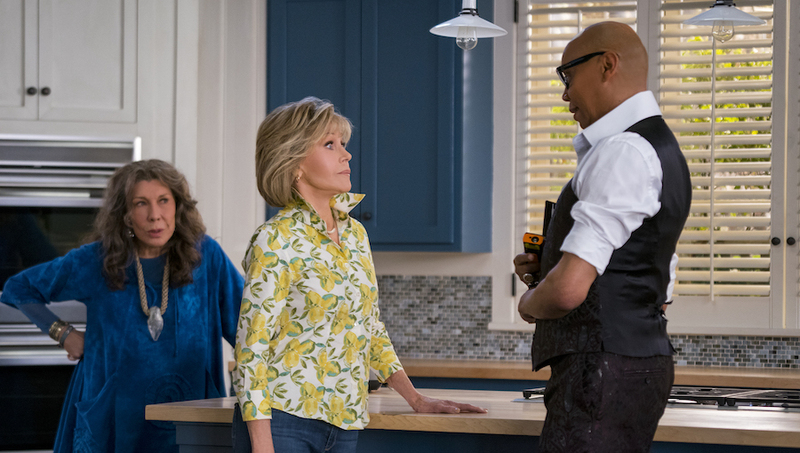 Desperate to get their house back, Grace and Frankie do everything in their power to persuade the new homeowner, played by former Hollywood ‘IT Girl’ Nicole Ritchie, to sell them their house back. 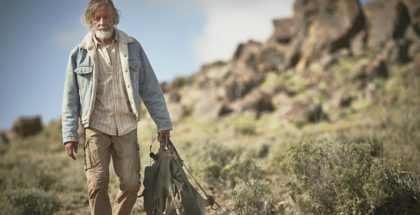 Meantime, Robert (Martin Sheen) has a new musical theatre production on his hands, while Sol (Sam Waterston) finds himself with a new man in his life – a Jack Russell terrier named Norman. It’s always a joy to start a new year off with one of the greatest casts on television, and the previous four seasons of this series have been among the best Netflix has to offer. Unfortunately, as painful as it is to acknowledge, Season 5 doesn’t hold up to its predecessors. While both Fonda and Tomlin are still on top form, Frankie’s bohemian one-liners are lacklustre and Grace’s sarcastic contempt is on the back-burner. The same can be said for Raphael – the show’s undeniable dark horse and comedy queen – who is also surprisingly refrained from her usual savage and sardonic wit. 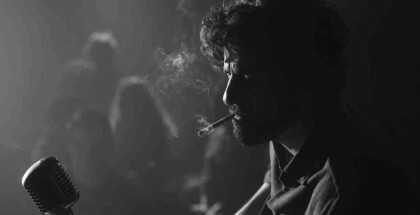 But it is Robert and Sol whose characters are somewhat dwindling in the background, with no real drive or purpose throughout the majority of the season. 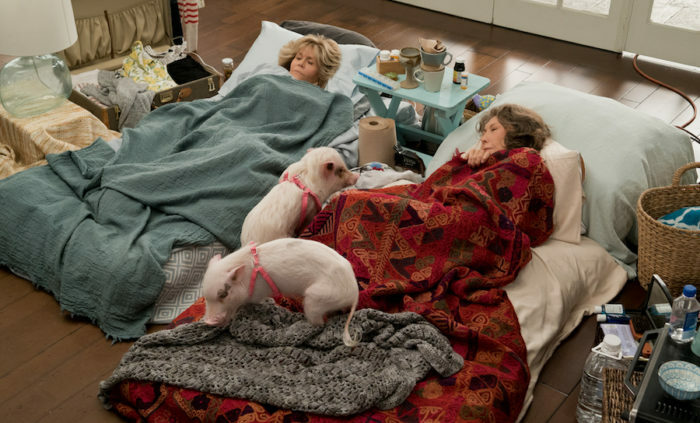 However, the final episode saves the season, as we see Grace and Frankie in a hypothetical what-if episode, after the duo contemplate what the last three years would have been like if they hadn’t ended up living together. Frankie is living with Robert and Sol – sporting purple dreadlocks and an ever-oblivious demeanour – while Grace is trapped in a marriage of convenience with a tremendous amount of plastic surgery, which is both obscene and hilarious. This closing chapter bring the series back to life and cleverly and eagerly prepares you for the recently-confirmed Season 6. And with this truly original and defiant onscreen friendship, it reminds us loyal viewers why we tune in in the first place.